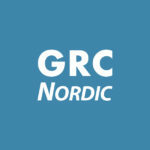 Concept Owner Case - GRC Nordic | The Nordic market leader in SAP GRC Access Controls services. 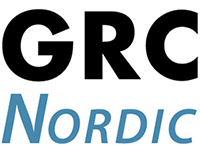 A global telecommunications company had difficulties in resourcing SAP Authorisation Concept owner position. Their large, complex SAP environment demanded specific skills, and hiring a consultant was not seen as a feasible solution. This service is the corner stone in keeping our SAP security running. There are very few surprises today since everything works so smoothly.